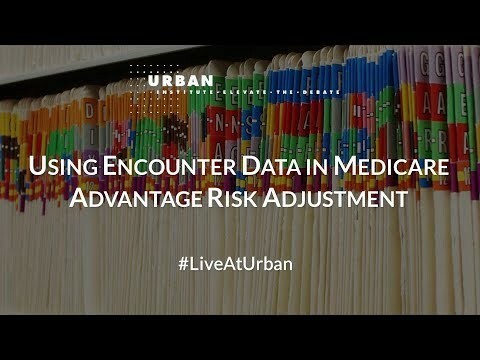 The Centers for Medicare & Medicaid Services has collected encounter data from Medicare Advantage plans since 2012 and has previously announced plans to use that data to recalibrate the Medicare Advantage risk adjustment model. This policy change would require The Centers for Medicare & Medicaid Services to address many policy, technical, and operational issues before implementation. To explore these issues, the Urban Institute and the American Action Forum recently convened a roundtable of leading national experts from academia, industry, and the actuarial community. Join us in a discussion of the summit’s main findings, as presented in an issue brief by researchers from the Urban Institute and the American Action Forum, to be released in tandem with the event. This entry was posted in medicare supplement. Bookmark the permalink.